So what does a Small Business Development Agency do? Well, every business starts out as a small business. Most small businesses need to bring in sales straight away, build some traction in their market and set up some clear business development channels. That’s the way they grow from a small business to a much larger business. Yet bringing a full time Sales Director on board during the early stages of your business can be tough. It’s a big cost when every penny matters. Yet this is the most critical phase of growth. Getting those few new customers on board, building a firm month income, receiving a few juicy referrals, getting your name out there. 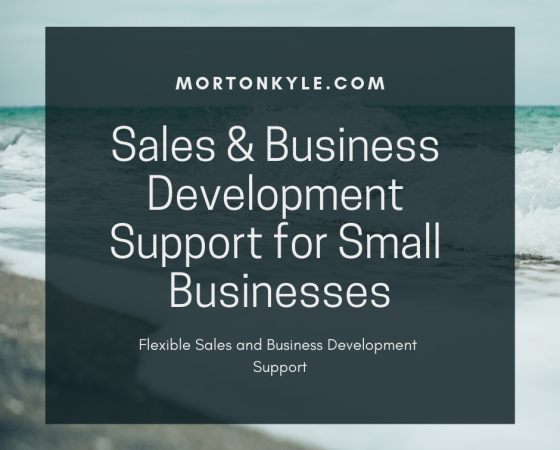 That’s why at Morton Kyle we offer a Small Business Development Agency Package. 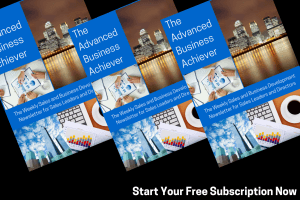 Whether you’re looking for hands-on support, a sounding board, a strategy session, or simply need someone to carry the sales and business development load. 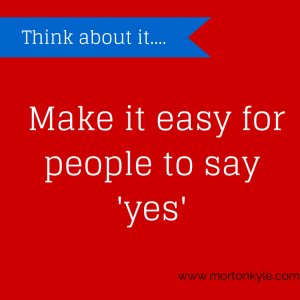 Come talk to us – carol@mortonkyle.com / 0779 002 1885 and we’ll put together a package that works for you, for as long as you need. As your flexible sales and business development support you can write the role profile so you get just the support, help and skills you need to build your business how you want, when you want. Working with you but no formal contracts with long notice periods. You get to set the rules. For more details – let’s have a chat and see what you’re looking to achieve and by when. If I can help you I will, If not, we’ll definitely be able to sign post you in the right direction. What Support Can You Expect? The best way to decide how this service works for you is to pick up the telephone and chat 0779 002 1885. This entry was posted in Blog, Business Development, Business Planning, Business Strategy, Sales Coaching, Sales Management, Sales Strategy and tagged Buiness Development Agency, Sales Development, Sales Director, Small Business, SME. Bookmark the permalink.